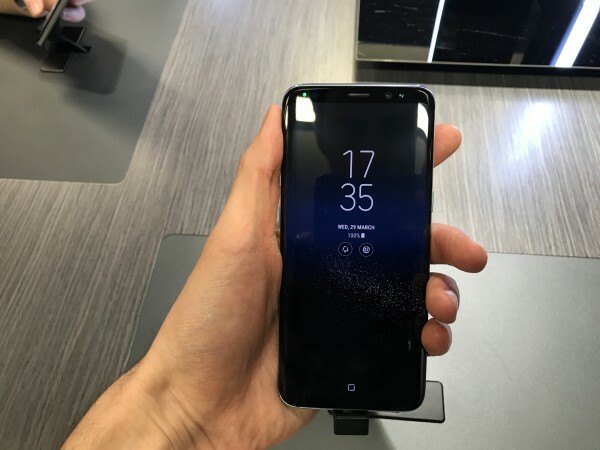 Samsung said it was striving to spark a “new era” for smartphones with the unveiling of the Galaxy S8 and S8+ – removing the physical home button and expanding the screen across the front of the device. Alongside the introduction of its AI-powered assistant Bixby, the S8 is a noticeable step forward in capabilities for the Galaxy S line – but what about when you look a little closer? The larger screen dominates your first experience with the S8, but it’s not just the size that’s the reason for it. The screen curves subtly into the side, creating a uniform front to the device looks very smart. This uniform is complete by the fact that the home button is gone from the face of the device, instead replaced by an invisible home button housed beneath the pressure sensitive screen. The S8 is also incredibly light in the hand (official weight is 155g), but it feels noticeably more flyweight than your average smartphone. 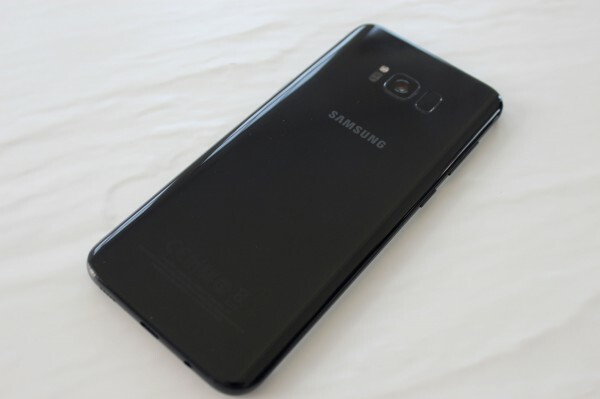 The only issue we can see early on is the new placement of the fingerprint scanner, which has been moved to the rear of the phone – in itself not unheard of – however on the S8 it is placed claustrophobically close to the rear camera lens. The result is you’re likely to drop your finger onto the camera lens, potentially dirtying it in the process. 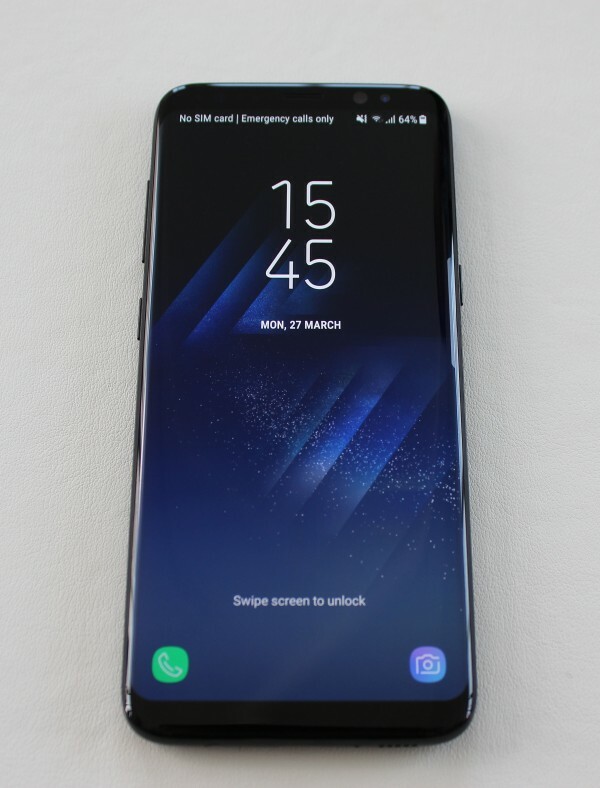 One of the headline features of using the S8 is Bixby, Samsung’s new virtual assistant that wants to rival the likes of Siri and Google Assistant. On the surface Bixby works in a similar way, you can call it up to ask queries or request information using voice or text, with the software then feeding you back the answers. 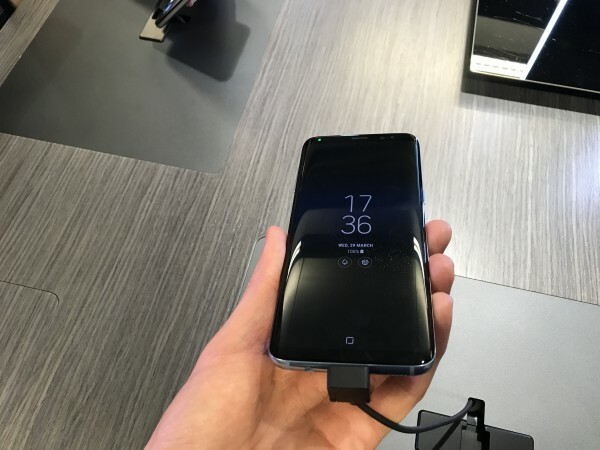 Where Bixby stands out a little more is that it has a dedicated Bixby button on the left side of the device, just below the volume buttons, to call up the assistant when you need it. A press, as well as firing up the assistant, also opens the Bixby home screen where a range of personalised news and information is placed. While the voice aspect of the software is very similar to others out there, the image scanning part of Bixby looks very impressive so far. In essence, you can use the camera to scan items and then get more info on them. In our quick tour we managed to scan a book cover and wine bottle, both of which returned review and shopping information. It extends even further if you scan a landmark – with Bixby able give location info and local recommendations too. There’s a lot to like about the S8, Samsung has ridden the storm of the Note7 and have got the basics right here. The UI is solid, if unspectacular in early use, while the cameras have both improved without becoming overly complicated or laden down by too many features. The iris scanner and facial detection unlock are both powerful and rapid in their response, while the presence of fast charging will please power users too. 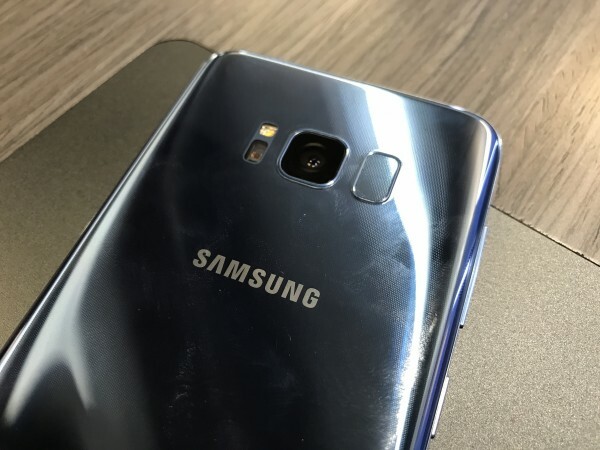 Samsung needed to get this unveiling right in order to fully move past the Note7 incident of late 2016 – while it is still early the signs are that they’ve succeeded in re-capturing consumer attention. 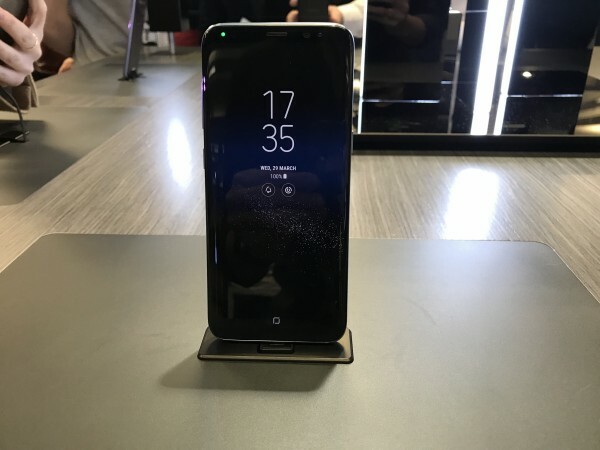 In looks, the S8 is a huge success, with the new larger screen providing a striking new look for the firm’s flagship devices. And in software and experience terms the company has stuck to its strengths, with the notable edition of a powerful virtual assistant to stack up its flagships against its rivals. As we say it is still early, but the Samsung recovery appears to be under way.